Travel lovers are a very special category of people who appreciate new experiences, discovering the culture and traditions of new countries. Tours to Uzbekistan are made specifically for such travelers. They are filled with the wisdom of the East, millennial traditions, beautiful and mysterious monuments of architecture, which are the heritage by our ancestors. 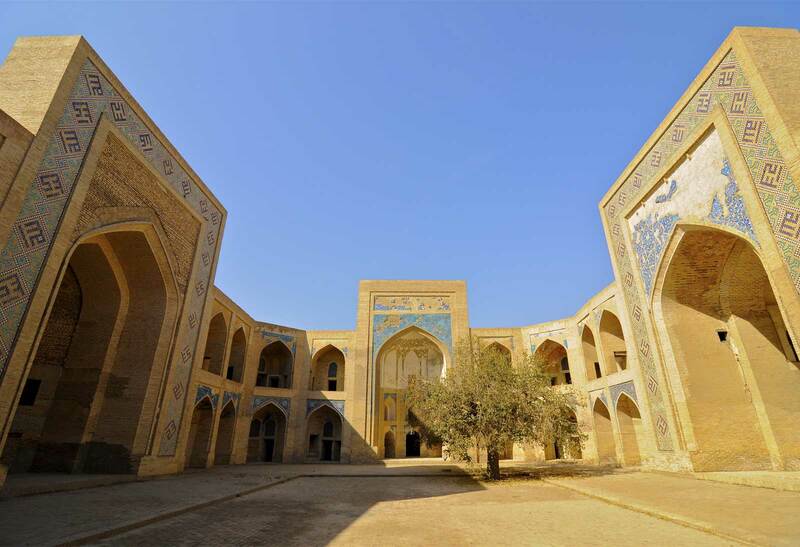 One of these monuments is the madrasah of Abdulkasim Sheikh, located in the sunny city of Tashkent. Madrasah is translated from arabic as “to study” and is a Muslim educational institution for future clergymen, teachers and government workers. Madrasah of Abdulkasim Sheikh was built in 1850 and was part of the Khonakoyi Muyi Muborak ensemble's complex. In the period before 1864, it was one-story, but after a well-known earthquake, it was decided to finish the second floor. Before the earthquake, a mosque, a men's bath and a small Muslim cemetery were located on the territory of the ensemble, but all of this was irretrievably lost after a natural disaster. 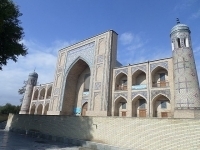 Novaday, the madrasah of Abdulkasim Sheikh is a historical monument of architecture, it is under the protection of the Oltin Meros International Foundation. The madrasah was named after a scholar and a noble man - Abdulkasim Sheikh, who invested his personal funds in the construction. According to historical data, about 150 pupils studied there as well due to his personal funds. At the present time, madrasah, as many years ago, is engaged in educational activities. Today, you can see the works of masters of the Hunarmand Artisan Association, who also teach their wards and students of the Academy of Arts of Uzbekistan to this complex and noble art. 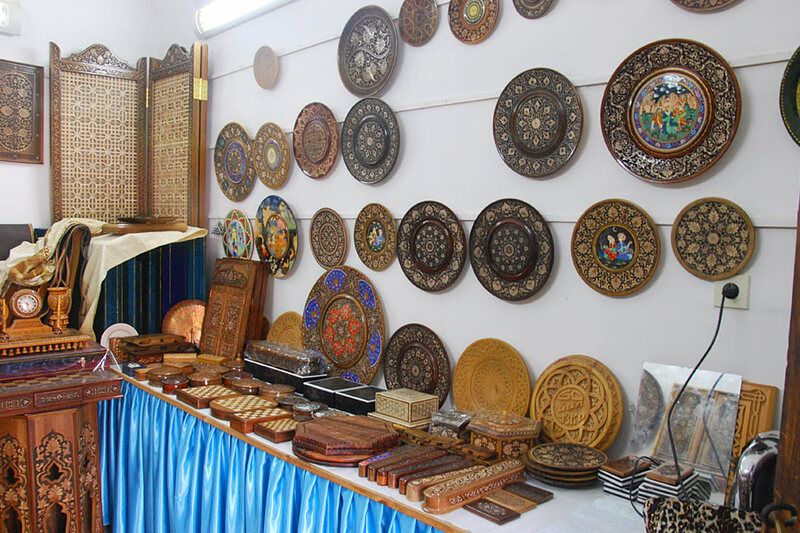 Visitors can buy and take with them a sunny and warm piece of the East, which will always remind you of fantastic Uzbekistan and its talented artisans.